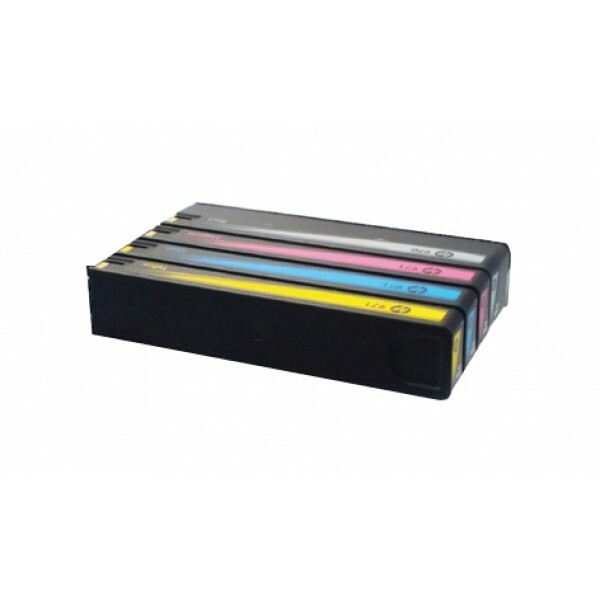 HP 976YC extra high yield black contract original PageWide cartridge. 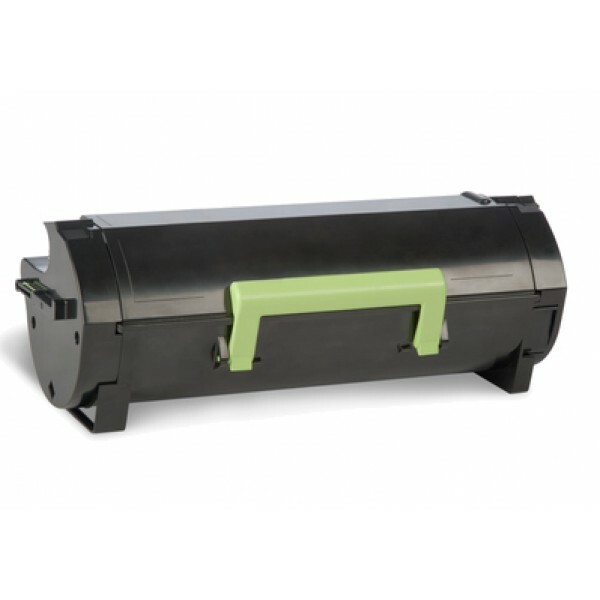 Printing colours: Black, Brand compatibility: HP, Cartridge capacity: Extra (Super) High Yield. Technology: PageWide..
Lexmark 24B6717. Page yield: 13000 pages, Printing colours: Cyan, Quantity per pack: 1 pc(s)..
Lexmark 24B6718. 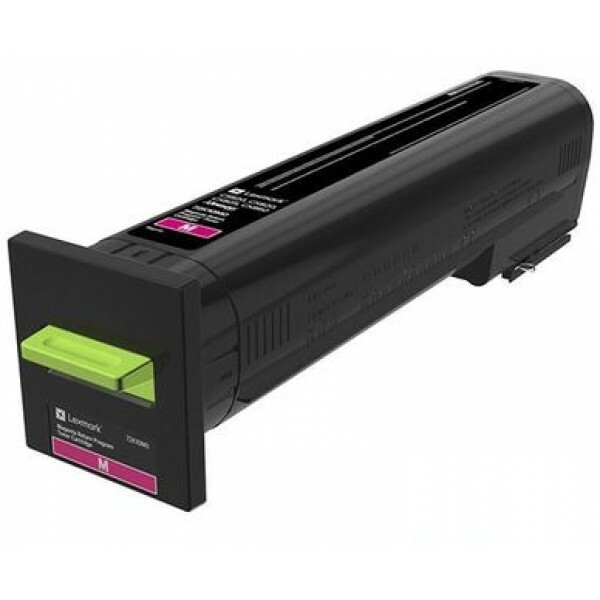 Page yield: 13000 pages, Printing colours: Magenta, Quantity per pack: 1 pc(s)..
Lexmark 24B6719. 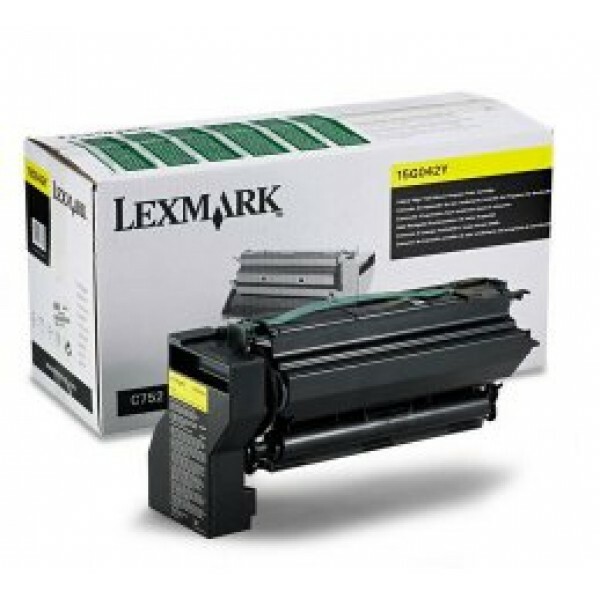 Page yield: 13000 pages, Printing colours: Yellow, Quantity per pack: 1 pc(s)..
Lexmark 24B6720. 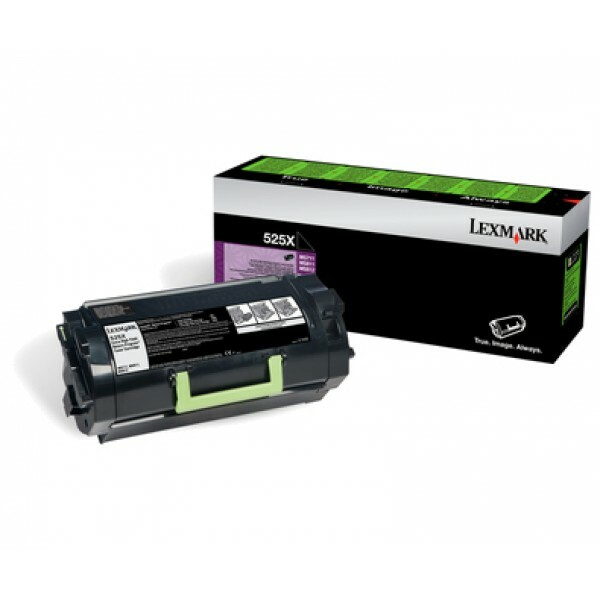 Page yield: 20000 pages, Printing colours: Black, Quantity per pack: 1 pc(s)..
Lexmark 50F0UA0. 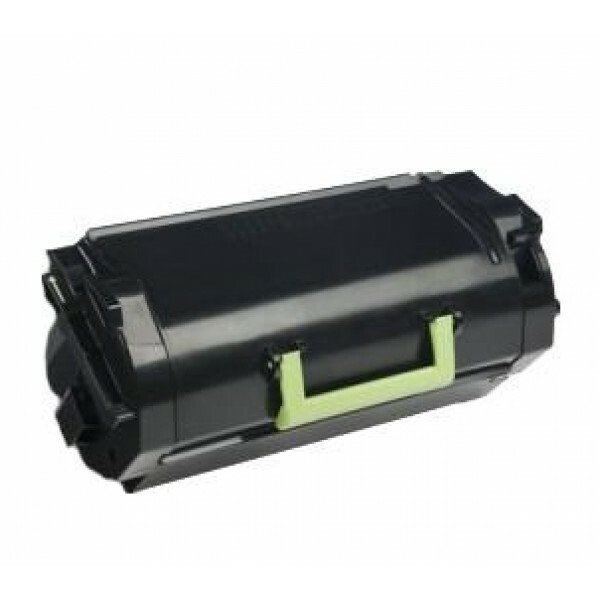 Type: Laser cartridge, Page yield: 20000 pages, Printing colours: Black, Quantity per pack: 1 pc(s)..
Lexmark 50F0ZA0. 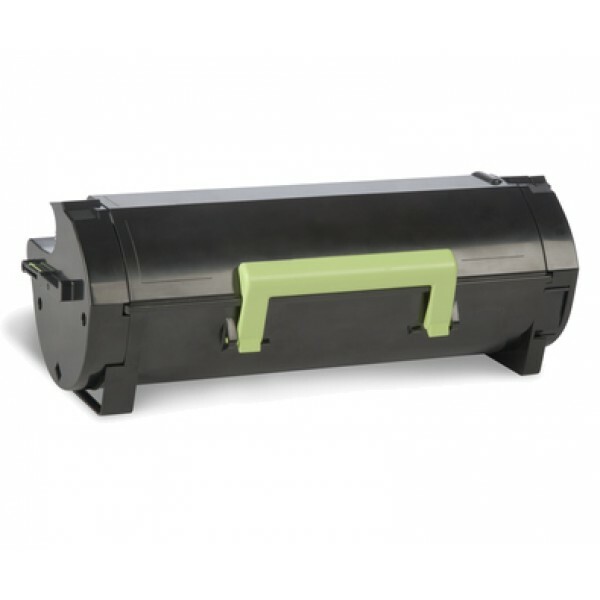 Package weight: 2 kg..
Lexmark 505UE. 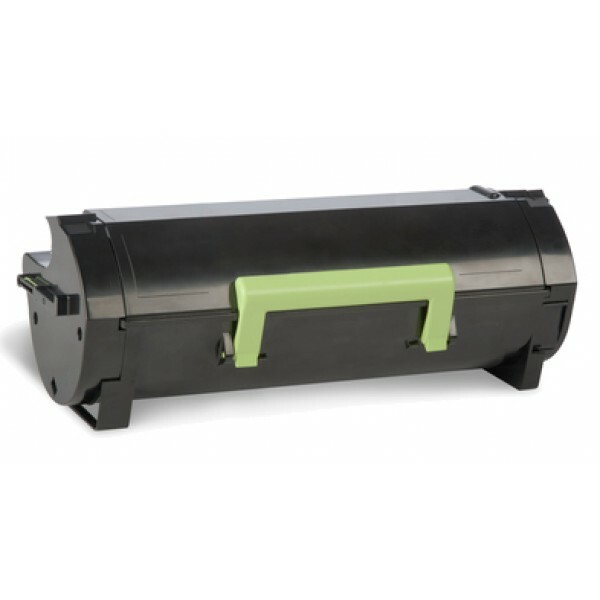 Type: Laser toner, Page yield: 20000 pages, Printing colours: Black..
Lexmark 50F5X00. 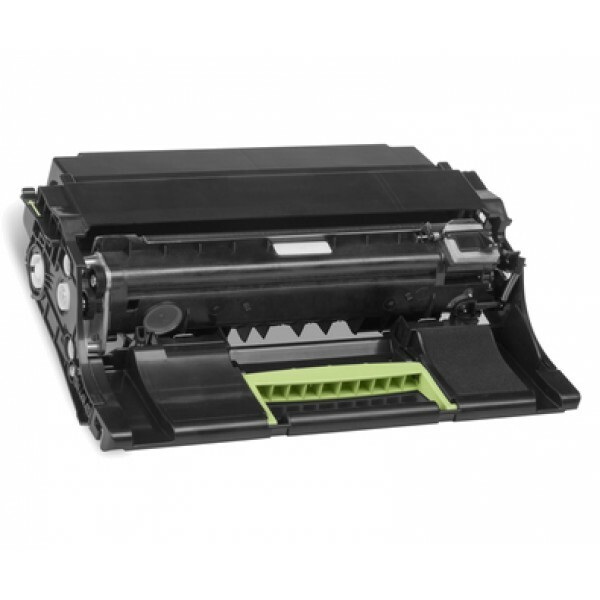 Page yield: 10000 pages, Printing colours: Black, Quantity per pack: 1 pc(s)..
Lexmark 51F5H0E. 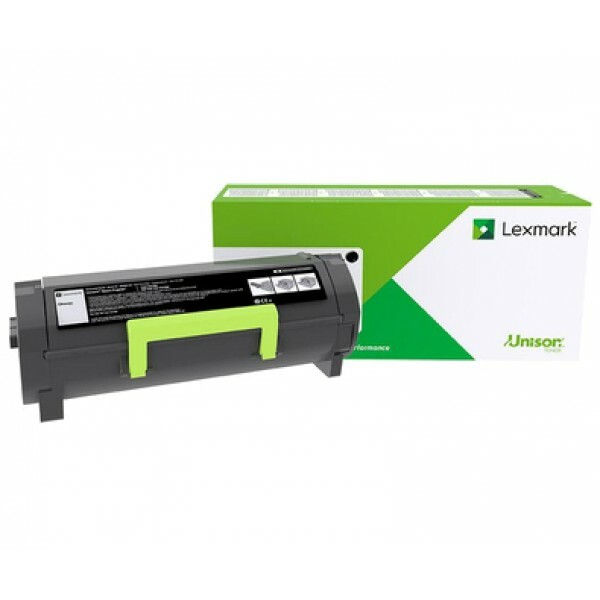 Type: Laser toner, Page yield: 5000 pages, Printing colours: Black, Quantity per pack: 1 pc(s)..
Lexmark 515H. 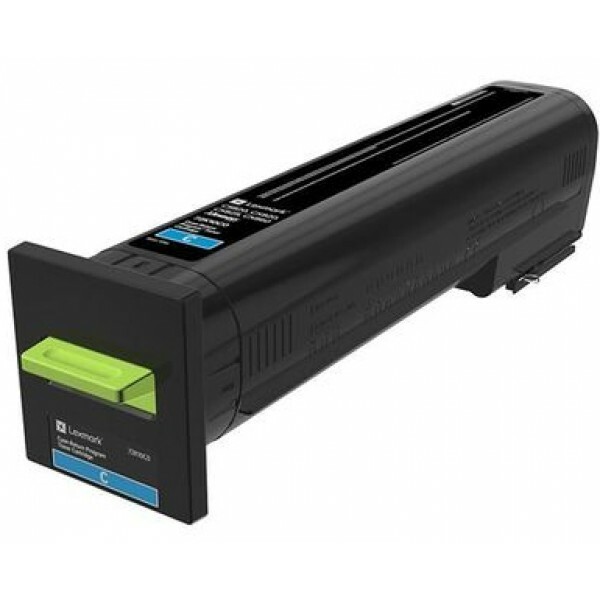 Type: Laser toner, Page yield: 5000 pages, Printing colours: Black..
Lexmark 52D0XA0. 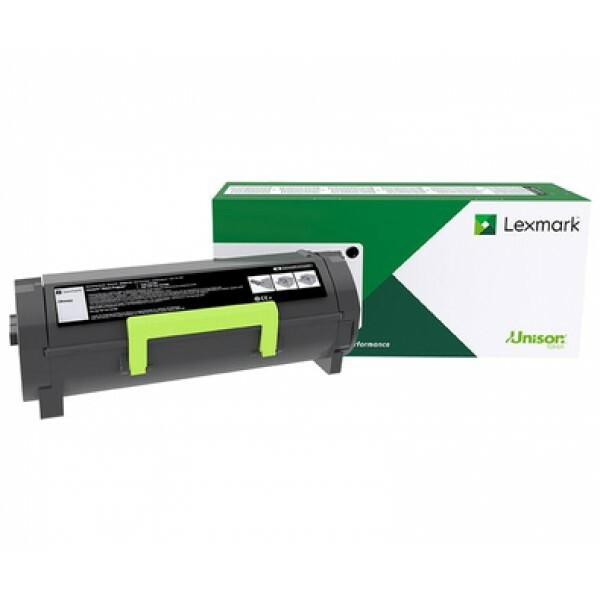 Type: Laser cartridge, Page yield: 45000 pages, Printing colours: Black, Quantity per pack: 1 pc(s)..
Lexmark 52D5H00. 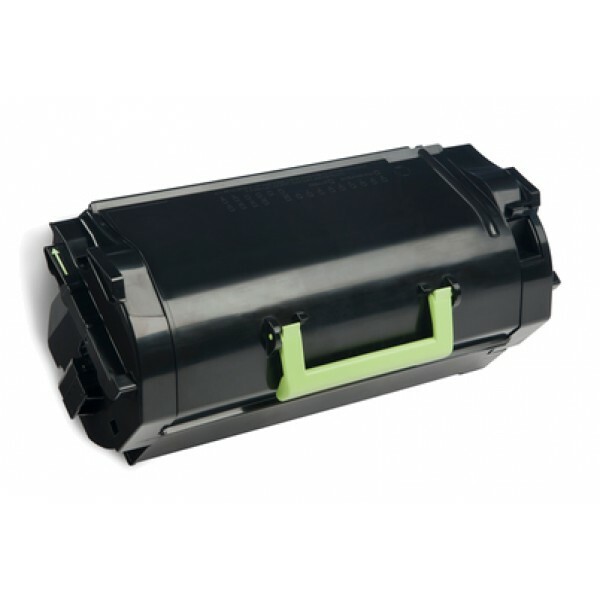 Page yield: 25000 pages, Printing colours: Black, Quantity per pack: 1 pc(s)..
Lexmark 52D5H0E. Page yield: 25000 pages, Printing colours: Black, Quantity per pack: 1 pc(s)..
Lexmark 52D5X00. 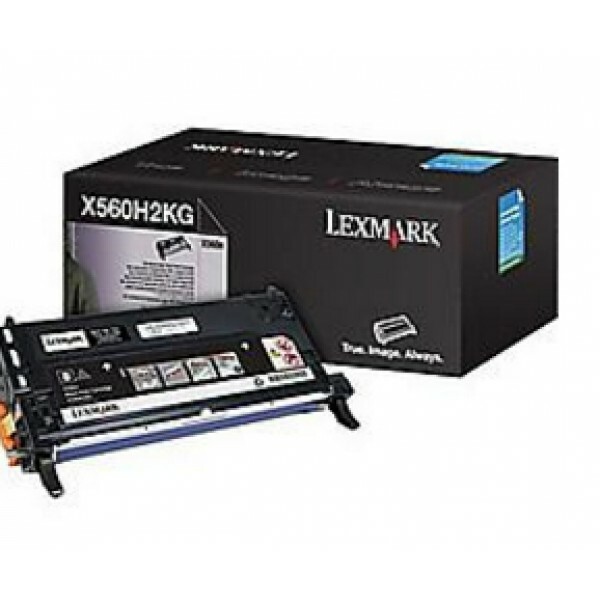 Page yield: 45000 pages, Printing colours: Black, Quantity per pack: 1 pc(s)..
Lexmark 60F5000. Page yield: 2500 pages, Printing colours: Black, Quantity per pack: 1 pc(s)..